Porcelain made latte style coffee mug that is both elegant and stylish. 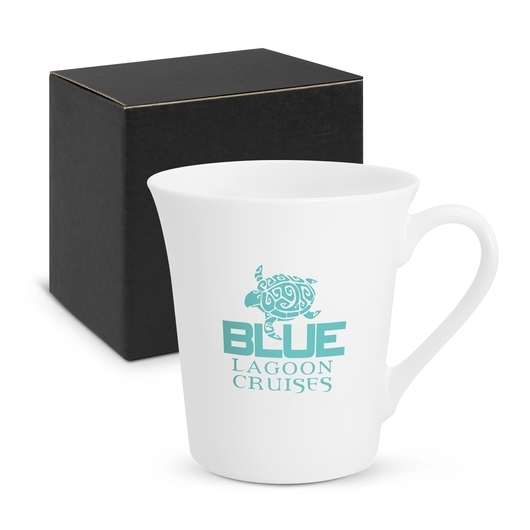 Give them a gift they won't forget with these immaculately white coffee mugs. Elegant and stylish, this round 350ml coffee mug features a latte style design and D style handle. 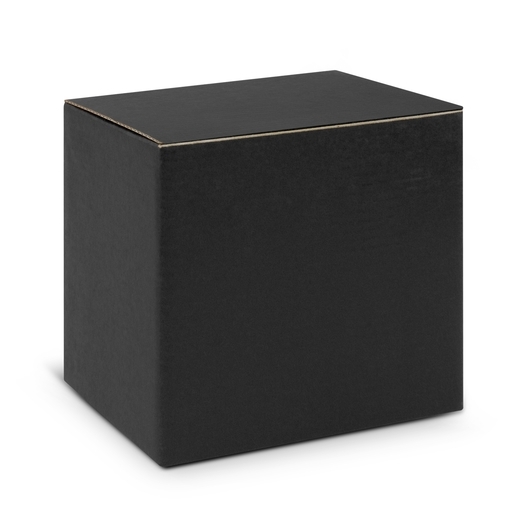 It is manufactured from quality porcelain materials and is presented in a back gift box. Additionally, the branding option for the mugs is made dishwasher safe.